It's not just a pair of jeans and a shirt, it's a way of life. 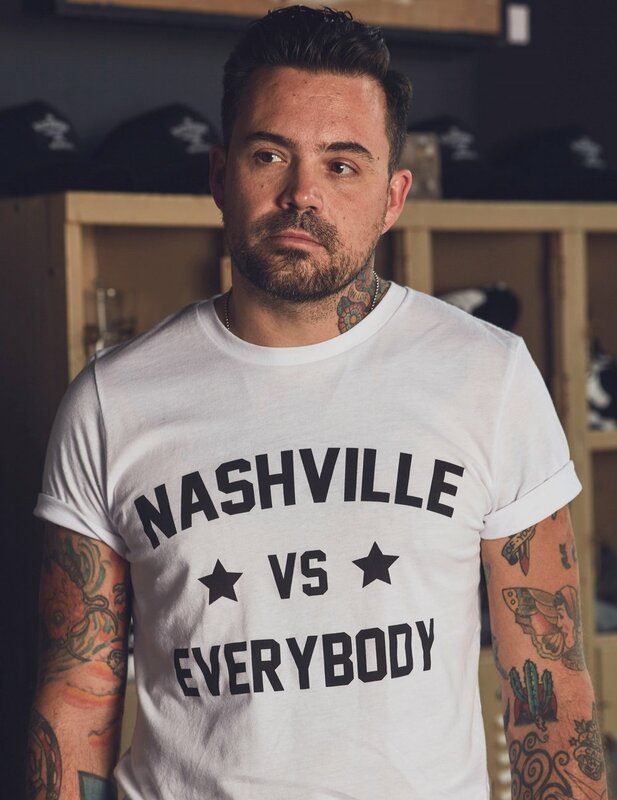 WE ARE A NASHVILLE, TENNESSEE BASED 'AMERICAN HERITAGE' STYLE CLOTHING COMPANY INSPIRED BY MUSIC AND EVERYTHING ELSE ALONG THE WAY. Sign up with your email address to receive sales, news and updates.